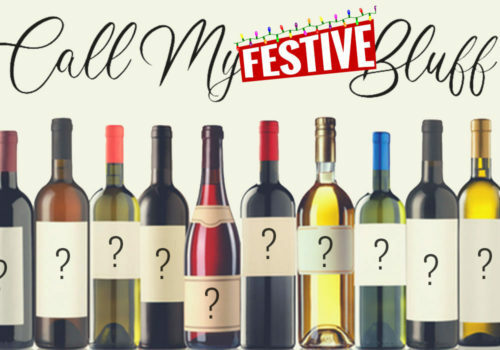 Join us at the Hunter Club for this wine quiz with a difference! Test your knowledge of wine against the wit and expertise of a panel of bluffers as they bluff, and double bluff, as you guess and quaff! Enjoy a riotous evening of laughs, fun and fine wine, hosted by Nethergate Wines. Please arrive early (from 7pm) to be ready to start the quiz. Ticket price includes a welcome drink, wine, pates, bread and cheese. This is a Theatre Royal Friends Committee fundraising event to support Theatre Royal Bury St Edmunds (Registered Charity Number 242977). Thu 12 Dec at 7:30pm 7:30pm Book Now!